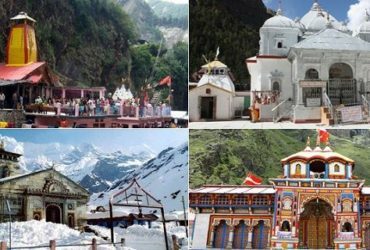 Char Dham Yatra is a pilgrim of four sacred Dham Yamnotri – Gangotri – Kedarnath and Badrinath. 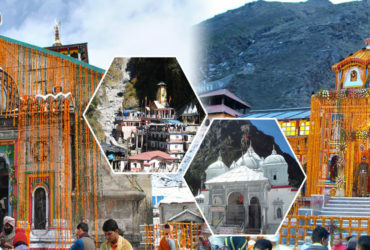 Journey of Chardham is very rigorous and lengthy (10 to 12 days) by road. 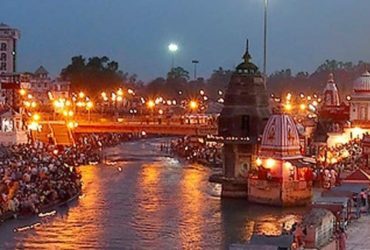 Now operation of Helicopter services for Chadham make easier and short the whole yatra. 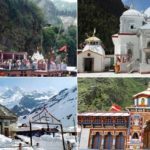 On the off chance that you are planning your religious and spiritual visit to four holy places of Chardham we offering you cheap and best char dham yatra by helicopter packages 2018. 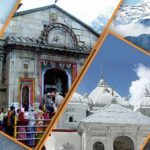 Chardham Darshan by helicopter tour customize package available for Char dham Yatra by helicopter. 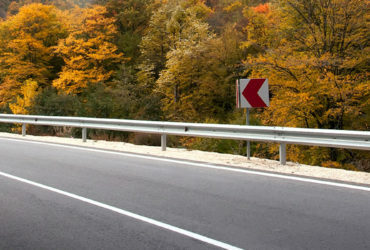 The services are normally available from Phata Heliport. 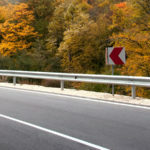 It is located at about an hour’s distance from Guptakashi. 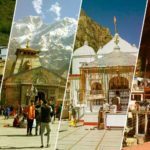 With thousands of people considering exploring blissful Chardham every year, the key to successful, hassle free and memorable trip lies in fetching the right tour package. We understand and respect that every tourist is unique so are his needs. 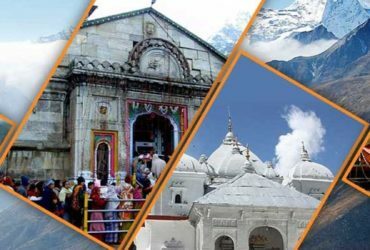 Hence, we are offering tailor made tour packages for Chardham Yatra as well. Yes, you read that right. 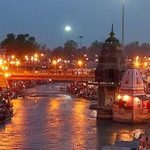 Choosing us as your travel operator you can an access to customized tour packages that lets you discover the eternal charm of the most revered dhams of India.